Become a Teacher » BKS Iyengar Yoga Association of New Zealand. Yoga Information, Yoga Teachers, Yoga Schools & Yoga Membership. The system of teaching Iyengar Yoga is methodical and progressive emphasizing detailed correctness, alignment and precision in the asana. The process of certification is based on a process consisting of five levels with several sub levels. To become a certified Introductory Level Iyengar Yoga teacher, a student must undergo teacher training and pass an assessment. For higher levels teachers may prepare to upgrade their certificate at assessment usually with the assistance of a more senior teacher. To apply and sit for assessment, whether it be an Introductory Level 1 or at a senior level, a teacher must adhere to certain criteria. The Teacher’s Certification Handbook can be purchased from the Association and gives comprehensive detail regarding the process. Teachers’ ongoing education in the methods of Iyengar Yoga is considered important for teachers to be kept up to date with the methods of teaching Iyengar Yoga and for the evolution of their own practice. 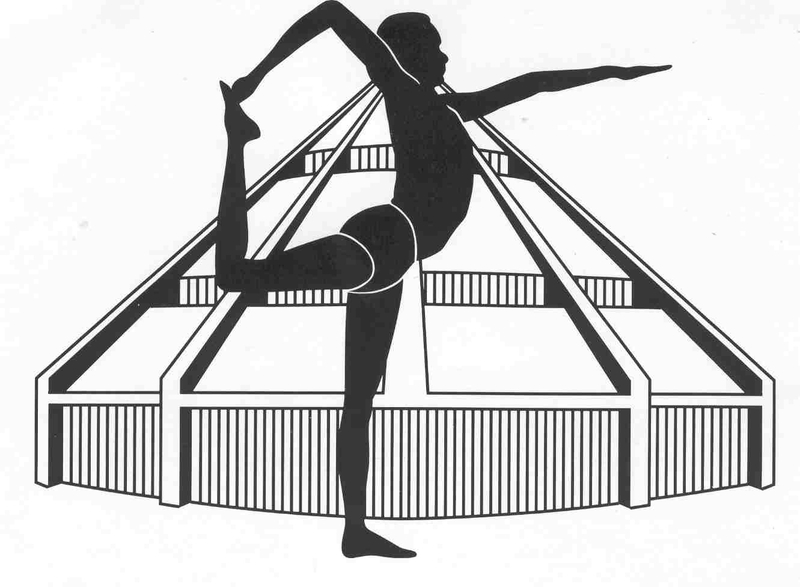 The Certification Mark is the logo that pictures Yogacharya BKS Iyengar in Natarajasana over an outline of the Ramamani Iyengar Memorial Yoga Institute in Pune.The use of this mark by certified Iyengar Yoga teachers demonstrates the teacher’s authenticity and commitment to the Iyengar system of yoga….